With the complexity of private aviation options available today, our study aims to offer a fair side-by-side cost comparison. The structural and financial components of common jet card carriers, including Wheels Up, XOJET, NetJets, JetLinx, and more. The different private plane options available in each program, and the distances available for each private plane type. For a fixed $100,000 spend, approximately how many hours of flight time you will receive from each major program, net of taxes and fees. Are you actively looking for private aviation solutions? How Do You Currently Fly? You only pay for time in the air, not getting locked into a fixed rate structure like most jet card programs. StraightLine is the simplest way to schedule private air travel. We handle the details, you focus on the destination. We are constantly on the lookout for the most creative, cost-effective solutions to fulfill your trips. See how StraightLine stacks up to the competition. Our free comparison guide will show you what makes StraightLine the smarter choice for private air travel. StraightLine is among the fastest-growing private aviation companies in the world and has garnered a reputation as the smart, flexible & cost-effective alternative to tradtional jet card, fractional and membership based aviation programs. StraightLine Private Air, LLC is not a direct or indirect “Air Carrier”. StraightLine, as agent for its clients, arranges flights on aircraft operated by FAR Part 135 or 121 air carriers or foreign equivalent (“Operators”), who shall maintain full operational control of charter flights at all times. Operators providing services must meet FAA safety requirements as well as additional safety standards established by StraightLine. StraightLine services are provided in accordance with 14 CFR Part 295 requirements. In an industry known for complex, opaque fee structures, StraightLine Private Air aims for clarity in everything we do. 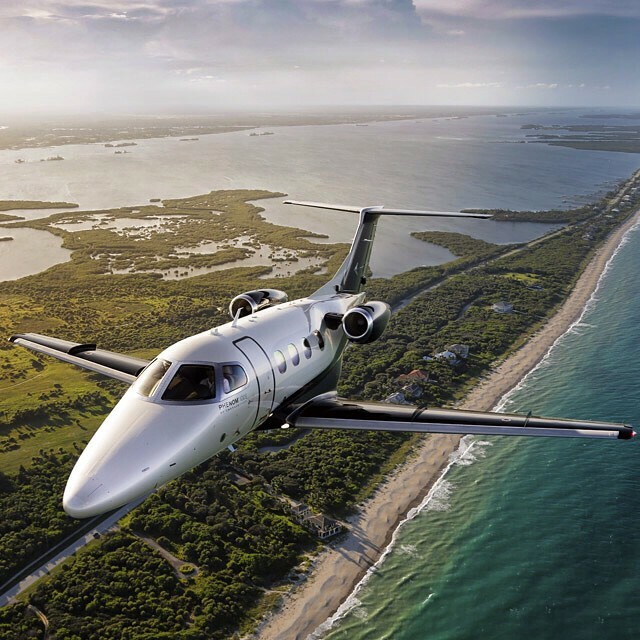 Give us a few details about your upcoming travel and one of our dedicated membership specialists will get back to you with a quote or general program pricing so you can see if StraightLine is a fit for your private aviation needs. Would you mind giving us a bit more information about your flying needs?